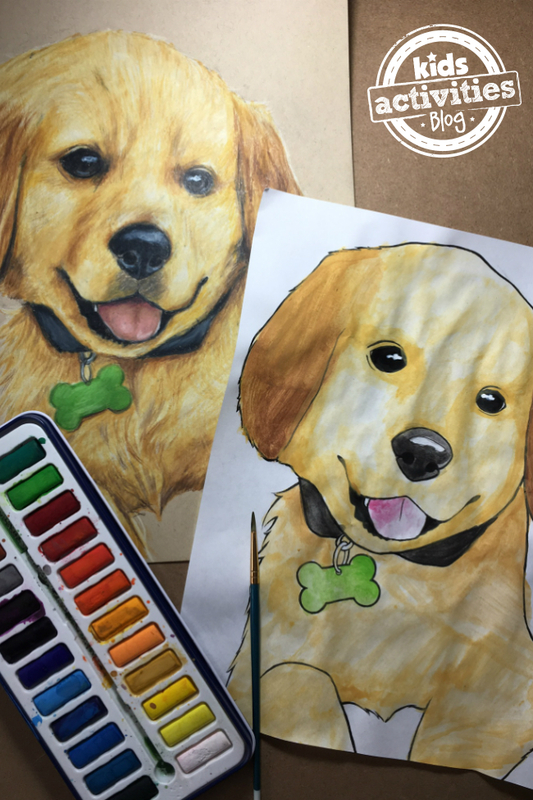 This adorable puppy coloring page is the perfect afternoon activity for those who love dogs. There are endless possibilities for coloring the fur! If you like this coloring page, also go check out these Corgi Coloring Pages. I have found one place where i got the free coins for slotomania which let me to get free spins for this game and i unlocked all the features of this game very easily.